Celebrity News G-Dragon Announces First Solo World Tour! G-Dragon Announces First Solo World Tour! VIPs, if you’re lucky, you might be seeing more of BIGBANG leader, G-Dragon. Over the weekend, entertainment company YG Entertainment announced that the artiste, who just released his “One of a Kind” EP in September 2012, will be going on a world tour! Yup. You read right. G-Dragon, alone. 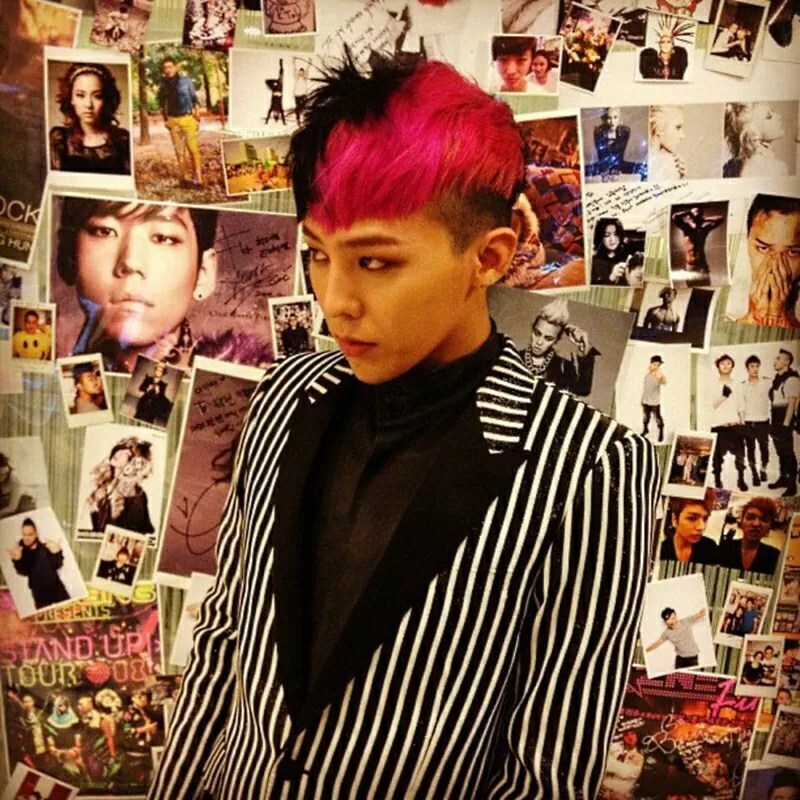 G-Dragon, whose real name is Kwon Jiyong, is said to be the first Korean solo artiste to be going on this brave venture. 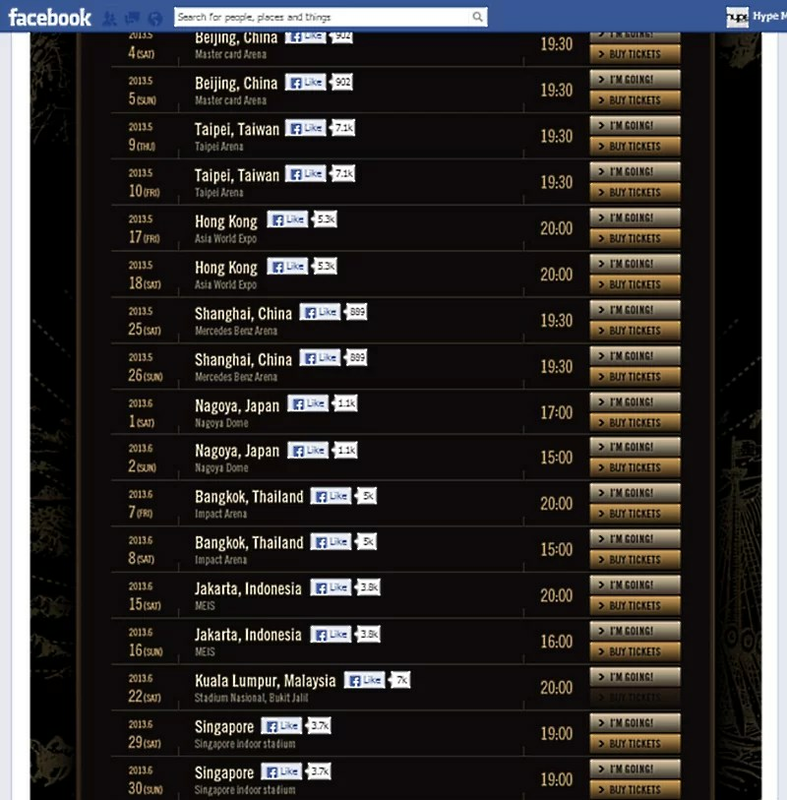 The “2013 G-Dragon World Tour” starts in Seoul on 30th March, before it goes on to making stops in other parts of the world. Rumour has it that the performances are expected to command about 230,000 audience members. 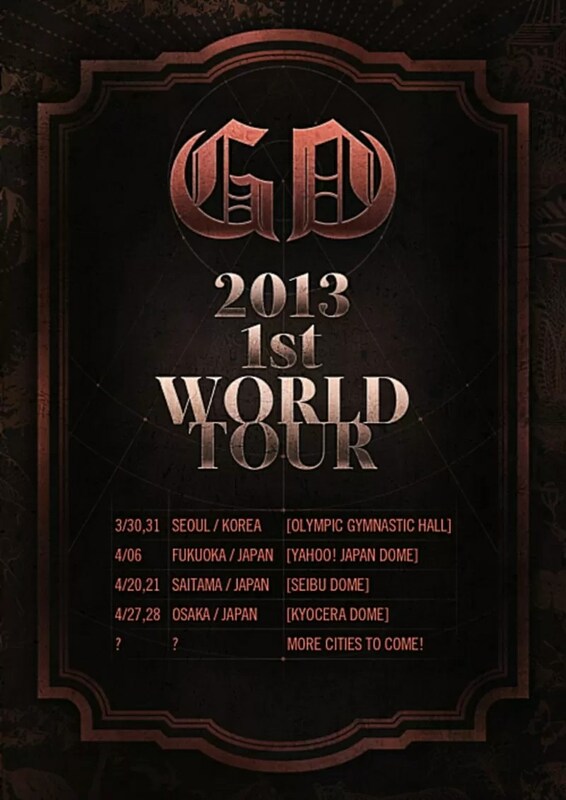 For now, the Japan leg of his tour is titled, “2013 G-Dragon World Tour in Japan Dome Special” but that’s subject to change. As stated in the poster, more cities and dates will be added as and when they are confirmed. For more information, hit up YG Entertainment’s Facebook page or G-Dragon’s Facebook page. Previous articleGolden Globe Awards Winners! Next articleBella-less At The Golden Globes?